April is Earth Month and we’re excited to celebrate Mother Nature! Mark your calendars for these great events. National Zoo Lovers Day & Enrichment EGGstravaganza at Dickerson Park Zoo. *During the month of April, OPT Kids Club members get admission to the zoo for half price! 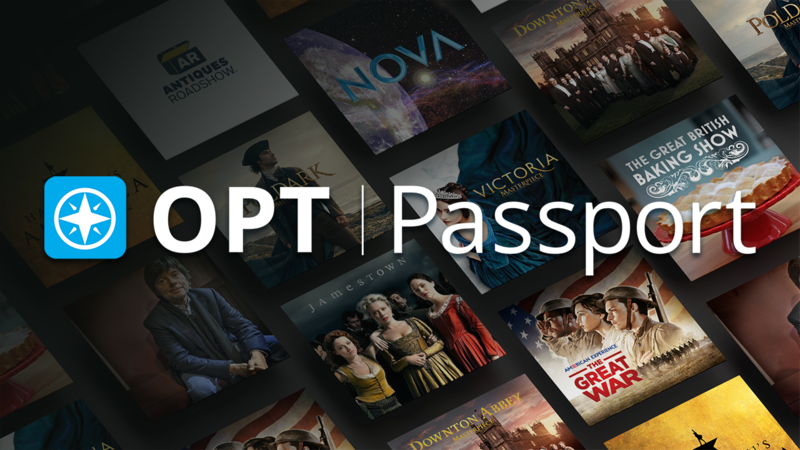 Learn more about joining OPT Kids Club here. 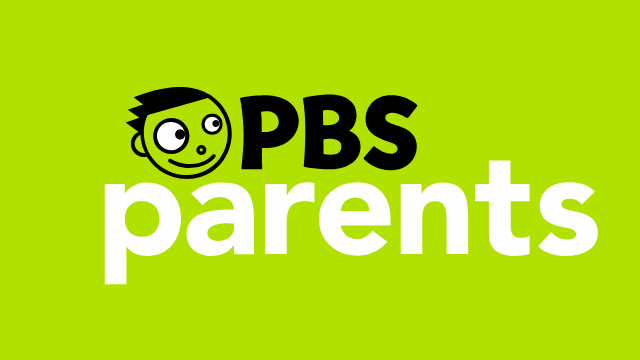 OPT/PBS KIDS celebrates Earth Month with a slate of eco-centered programs to inspire kids to get outside and enjoy nature. 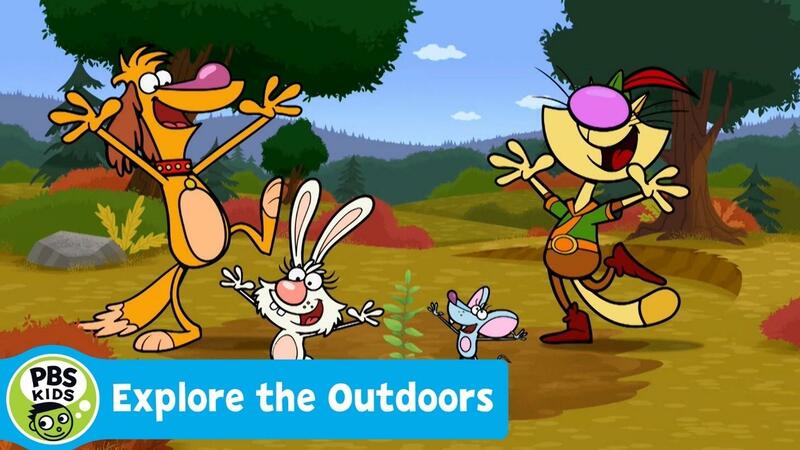 This includes a special week of new outdoor adventures from Ready Jet Go!, Nature Cat,and Wild Kratts. See the OPT program schedule here. Don’t miss this fun day filled with FREE activities for families with children 12 & under. The activities provided are expressive and developmentally appropriate for all your kiddos, while striving to promote growth in fine and gross motor skills, literacy, science, dramatic play, construction, expressive arts and even more! This event is a great way for you and your children to get out and do something fun, active and free together. 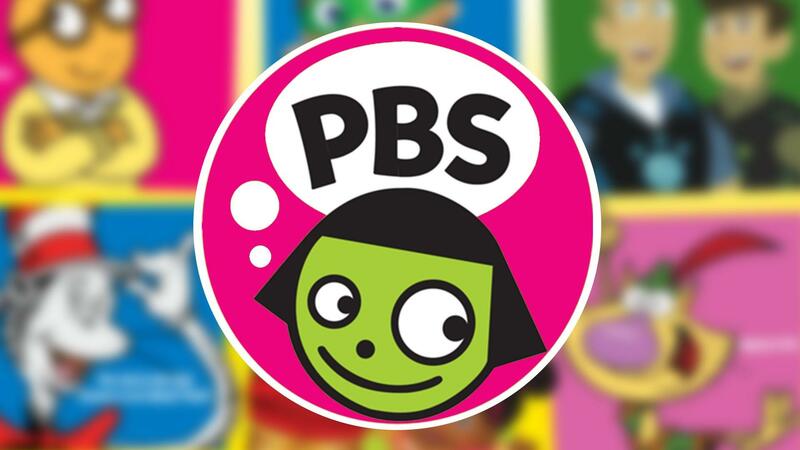 Be sure to stop by the OPT booth to make a bird feeder and collect some PBS KIDS giveaways. Fassnight Park is located on South Campbell & Meadowmere next to Parkview High School. Community Wide Play Day is presented by Community Partnership of the Ozarks. AND…click here to find nature-themed GAMES, APPS, ACTIVITY IDEAS, COLORING PAGES and more! 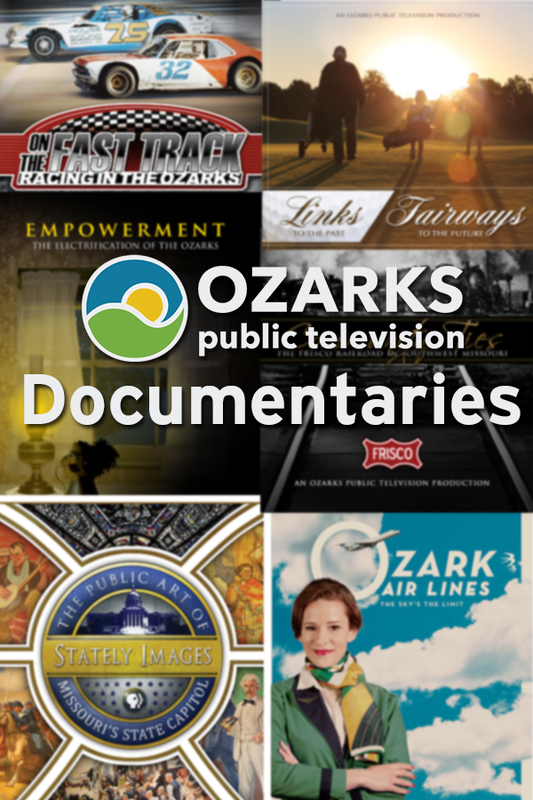 Visit www.optv.org and mark your calendars for these great events.